Garage Drop Bolts are a useful addition to gate furniture on a field or driveway gate. 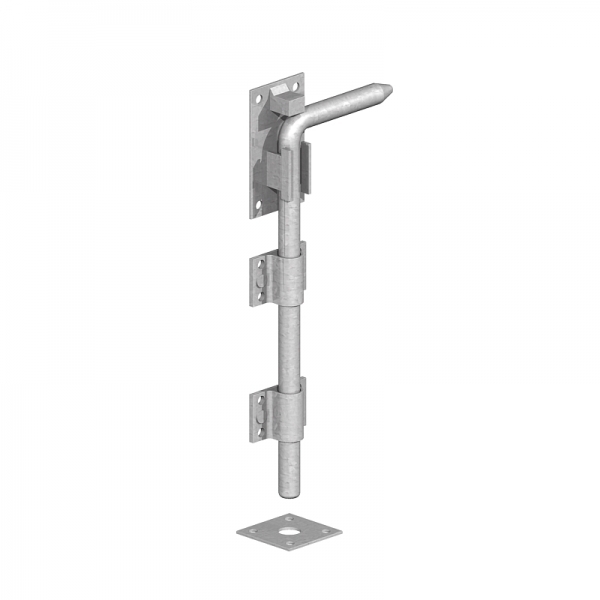 Fieldgate hanging sets are a convenient and economic means of buying your galvanised gate fixings. 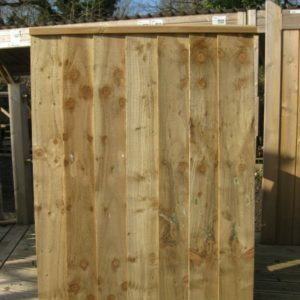 However, we would also recommend that you add a drop-bolt to secure your gate to the ground. 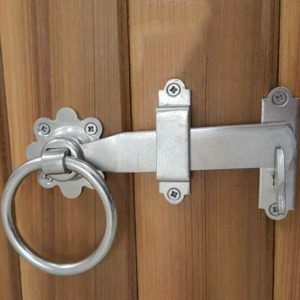 If you are using a pair of gates, typically for a vehicle and adjacent pedestrian gate, then secure the large vehicle gate to the ground when closed with a drop bolt and a throwover to the top of the gate to lock the pedestrian gate closed as well. 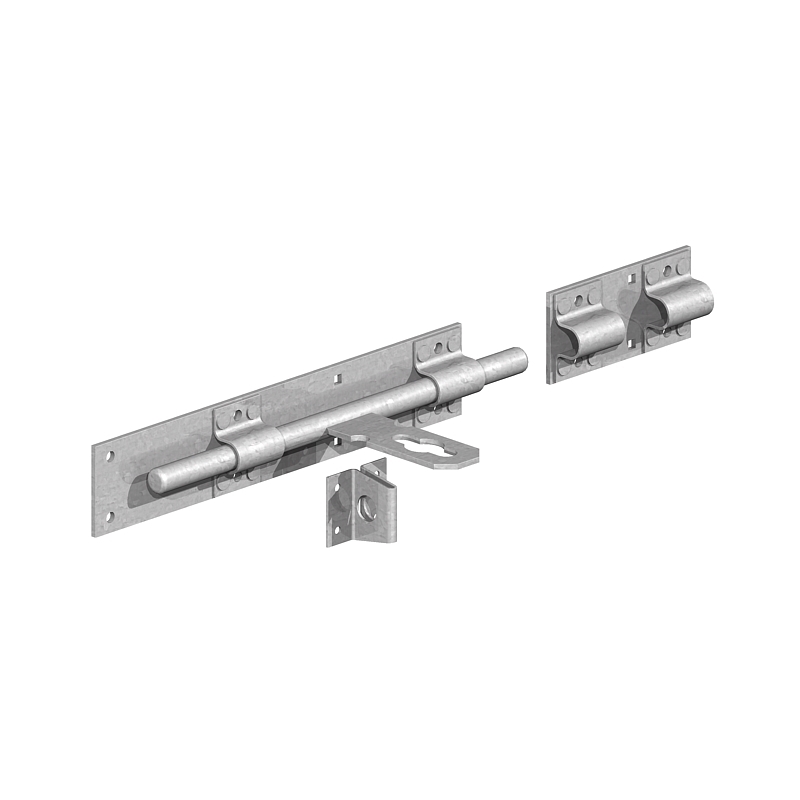 For additional security you could install a Heavy Cross Pattern bolt this has the option of being locked with a padlock this bolt in design to a drop bolt, usually used horizontal but can be used vertically. The diameter of the bolts are 16mm. 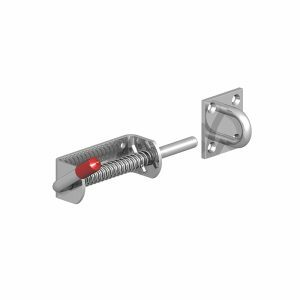 We also keep monkey tail and bow handle bolts in stock Square receiver plates and cast receiver sockets are also available.